Thank you Sweety for your invitation to translate your tutorial. 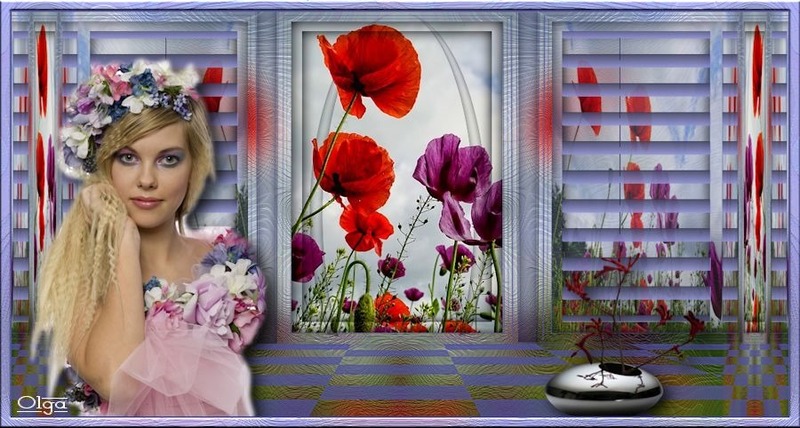 This tutorial is a personal creation of Sweety and it is prohibited to copy or distribute it on the net (forums, groupes.. etc), or to use it on commercials sites. 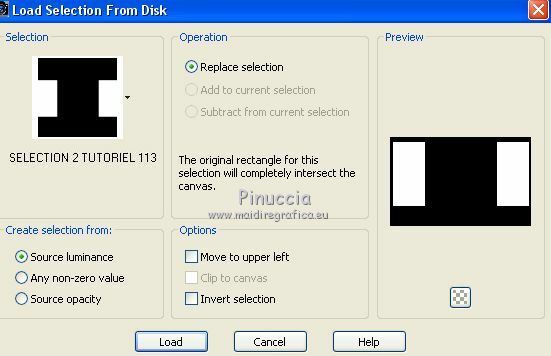 This tutorial was created with CorelX12 and translated with Corel13, but it can also be made using other versions of PSP. 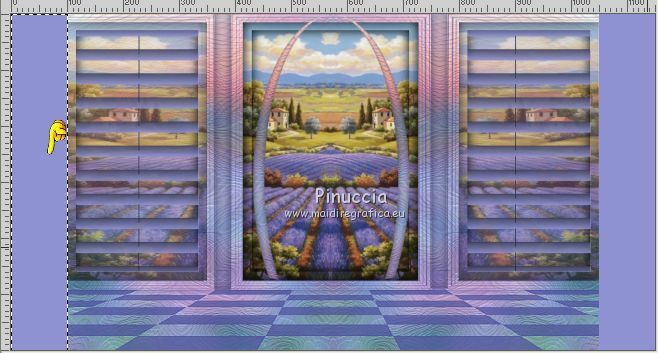 Tube, landscapes and decos at your choice. Deco (I don't know the author). Choose 2 colors according to your main tube. 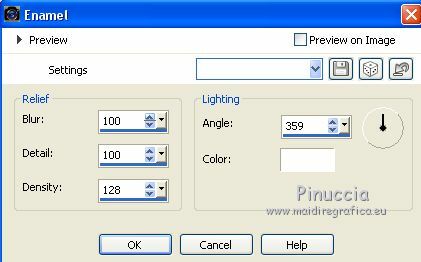 and your background color to the light color, for me #9092d4. 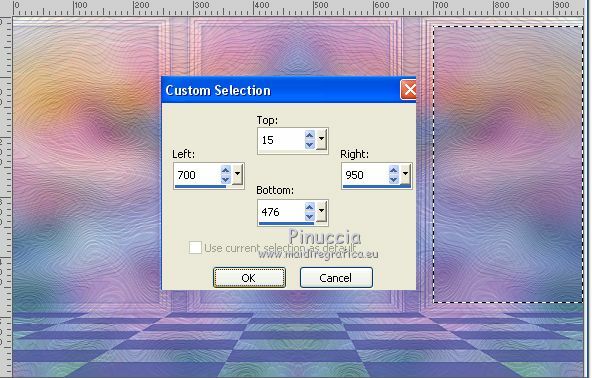 Open your fractal image and go to Edit>Copy. Flood Fill the layer with your dark foreground color. 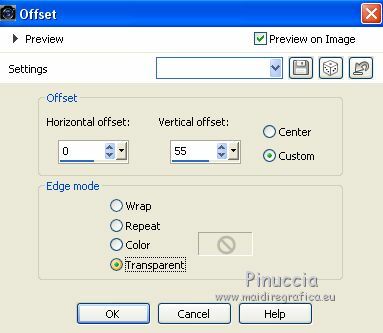 Open your landscape image (do Image>Mirror if it is necessary) and go to Edit>Copy. 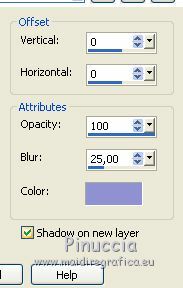 Reduce the opacity of this layer to 65%, according to your landscape. 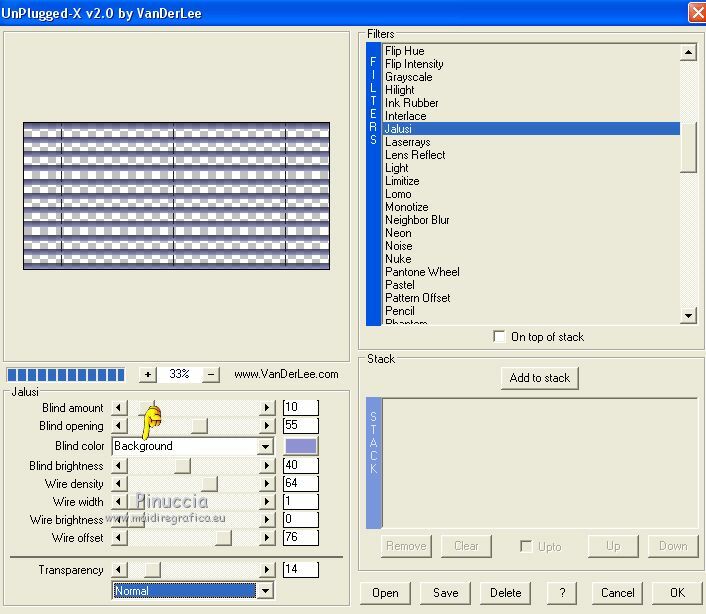 (for my 2nd version, I reduced to 75%). 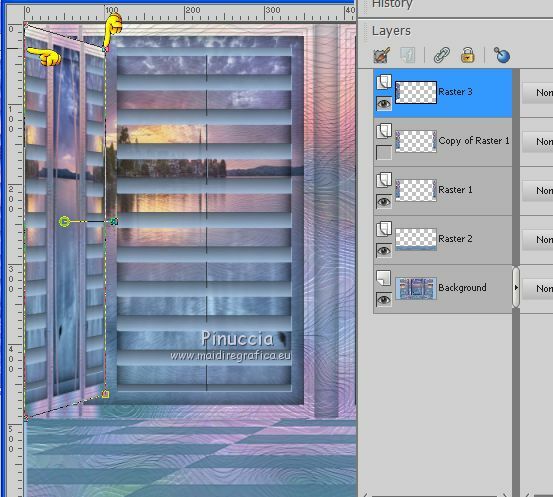 Open your landscape image and go to Edit>Copy. 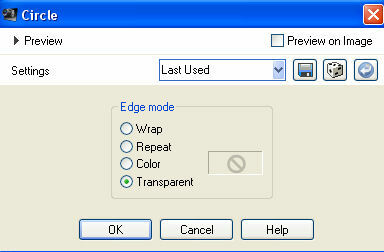 Go back to your work and go to Edt>Paste into Selection. 5. Open the tube déco perso 1 and go to Edit>Copy. 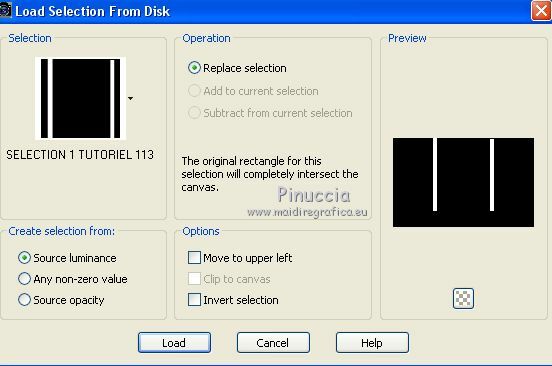 Look for and load the selection Selection 1 Tutorial 113. 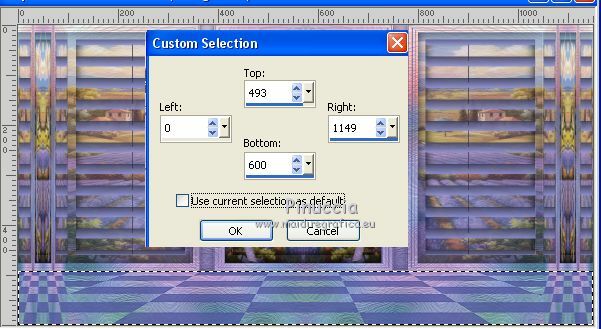 Look for and load the selection Selection 2 Tutorial 113. 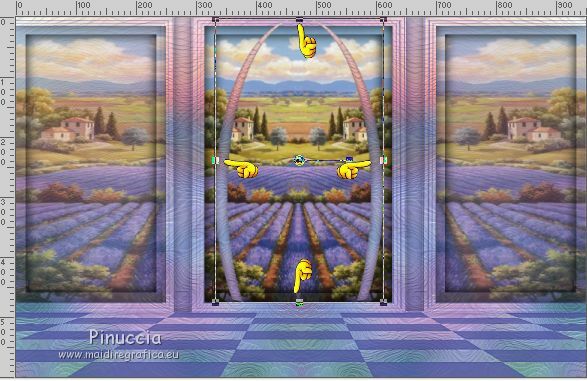 Image>Add borders, symmetric not checked, foreground color. 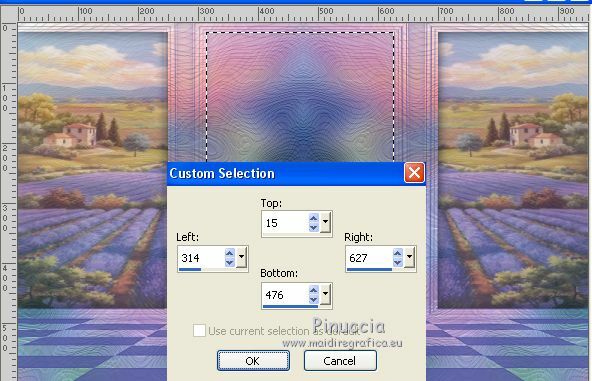 and click on the left border to select it. 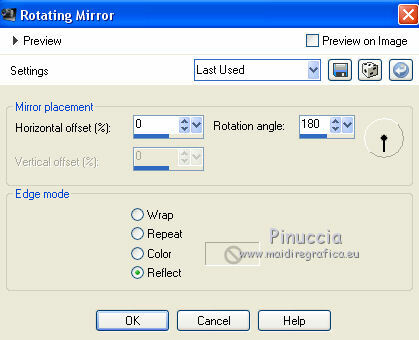 Edit>Paste into Selection (your image is in memory). 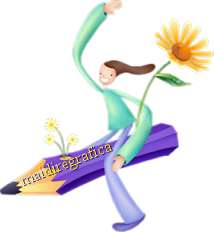 (this new selection will substitute the precedent selection). 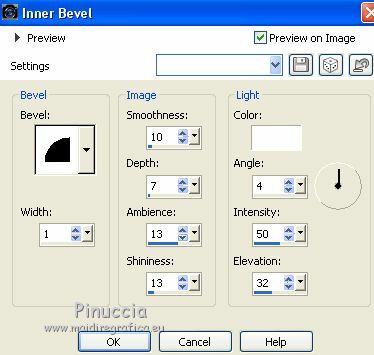 Activate the layer above (Raster 1). Open the tube déco perso 2 and go to Edit>Copy. 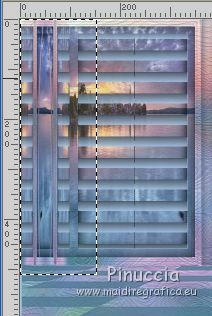 **** for your tube déco, duplicate the top layer. 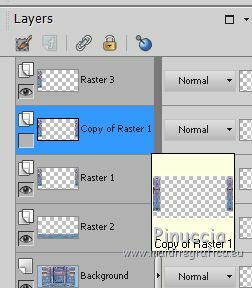 Now you can close or delete the layer of the duplicate. And you'll get your tube Deco 2. 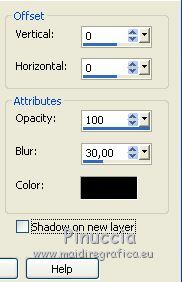 (for my 2nd version I change the Blend Mode of this layer to Luminance (L)). (for my 2nd version I have not done the shadow). 11. 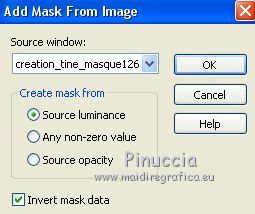 Open your main tube (I used a tube by Kamalini) and go to Edit>Copy. 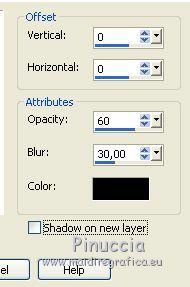 Image>Resize, (for me to 55%), resize all layers not checked. 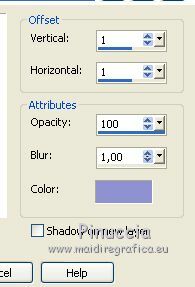 Effects>3D Effects>Drop Shadow, as you like. For both my version I used a wordart found on the net. I moved it according to my taste. It's up to you to do this research. Let your imagination run. 12. 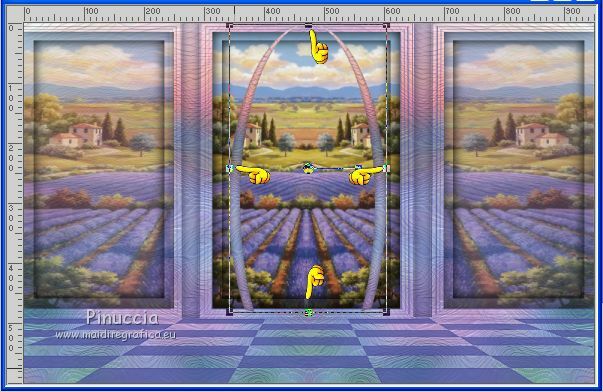 Image>Add borders, 2 pixels, symmetric, foreground color. 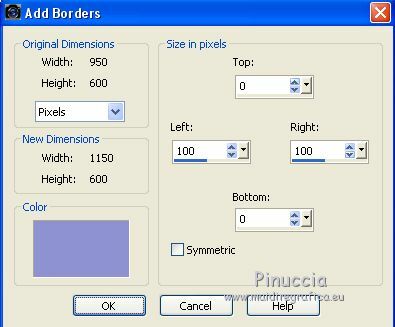 Image>Add borders, 15 pixels, symmetric, background color. The tube of this version is by Mina.